Start taking classes at Davey Black Fitness and other studios! 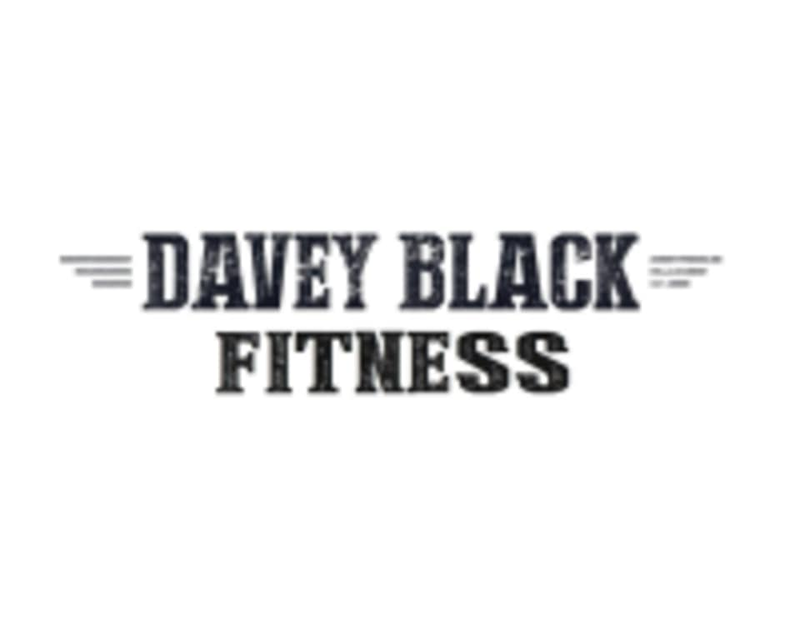 The Davey Black Fitness Studio provides simple, functional and variable group training fitness sessions for people of any age and any ability. We offer female and male only sessions, kids, juniors and mixed classes at convenient times every day. With a Fitness Studio, Tri Club and Run Group catering for all levels of fitness, you are sure to find a fun way to keep yourself fit and healthy. This facility is located at 244 Glen Eira Road. Miranda is awesome, such a fun, upbeat trainer. Great class.